Our Arabica Coffee beans are truly unique. The plants are delicately nursed as seedlings, for three years, until they are mature enough to be planted in the forest. Our farmers continue to prune and monitor the plants until they produce their first coffee berries. The farmers patiently wait until the berries are a bright red, signifying the ideal ripeness for picking. Once picked, the farmers take the beans back to their homes to remove the skins from the berries, ensuring that the flavor of the beans does not spoil. After being placed on drying beds above the farmer's homes for 10 days, the beans are sorted for grading and shipped directly to our roasting facility. We only use beans from the Phahi Hill Tribe in Northern Thailand and we are the only company in the United States to sell coffee from these hills. We work with the farmers to find the most optimal roasting technique for our beans. We always source our beans from the same region, therefore we maintain the same roast profile in every batch. This allows us to offer the smoothest, most consistent tasting coffee. 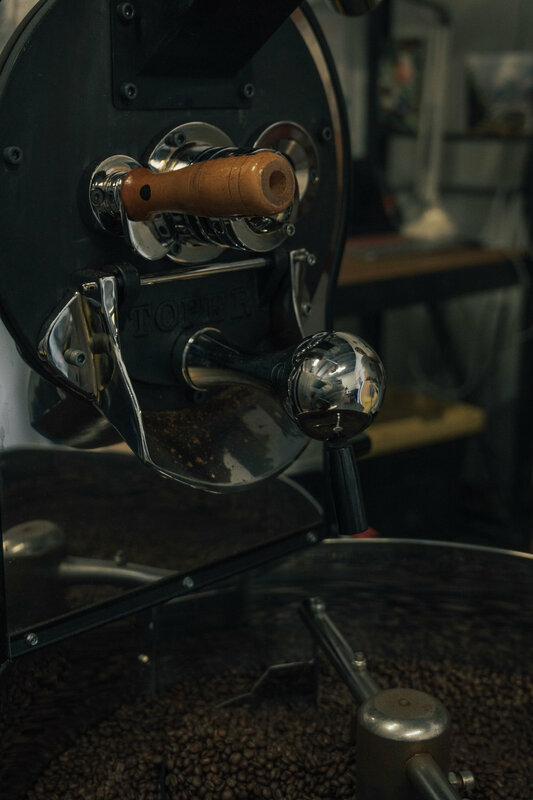 Since we do all of our roasting in-house, we are happy to provide our retail customers with wholesale quantities of coffee roasted to your personal preference.